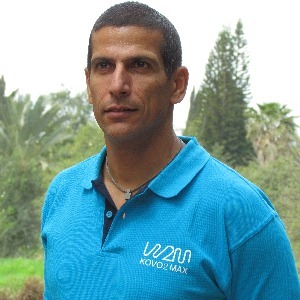 I am a triathlon coach for 11 years and in my country i own a large active triathlon club in Tel Aviv. (www.kovo2max.co.il). I coach both groups and private individuals .athlets (one on one and on demand) . I am a few times Ironman distance finisher, around the world.I am also ran a few marathons and still doing it. Success. Coach gilad kovo has been notified of your message.